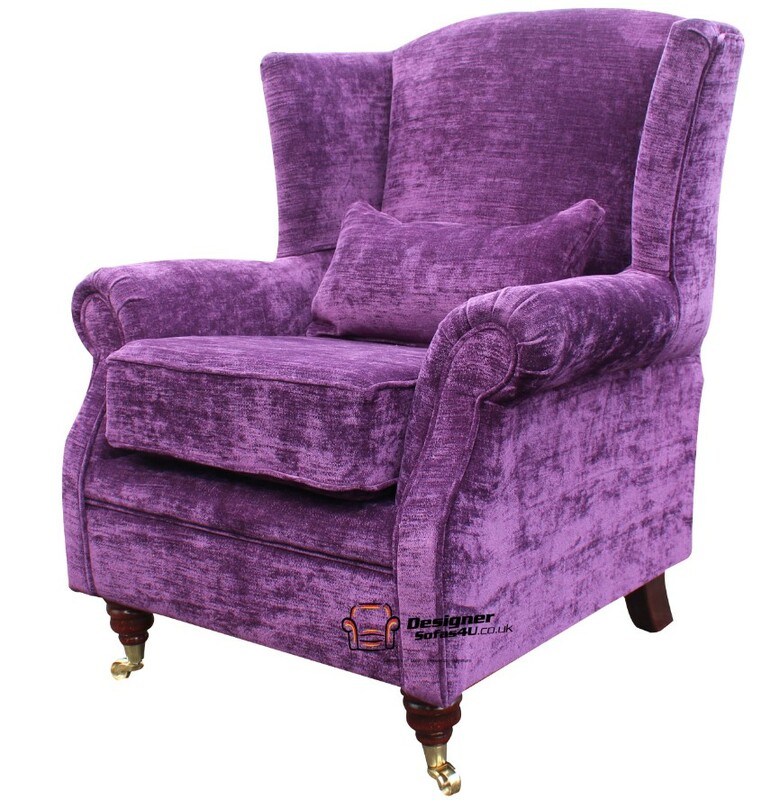 Standing firmly on hardwood turned mahogany brass legs complete with rollers, this stunning wing chair is the ultimate combination of the aesthetic and the practical. The cushions can be filled according to your preference and the chair comes complete with a bolster cushion absolutely free, delivering support where your body needs it most. Velluto fabric is used to upholster the chair and there are 25 different colours to choose from including gold, ruby, fudge and amethyst. You can also supply us with your own choice of fabric if this tempting palette is not to your taste. 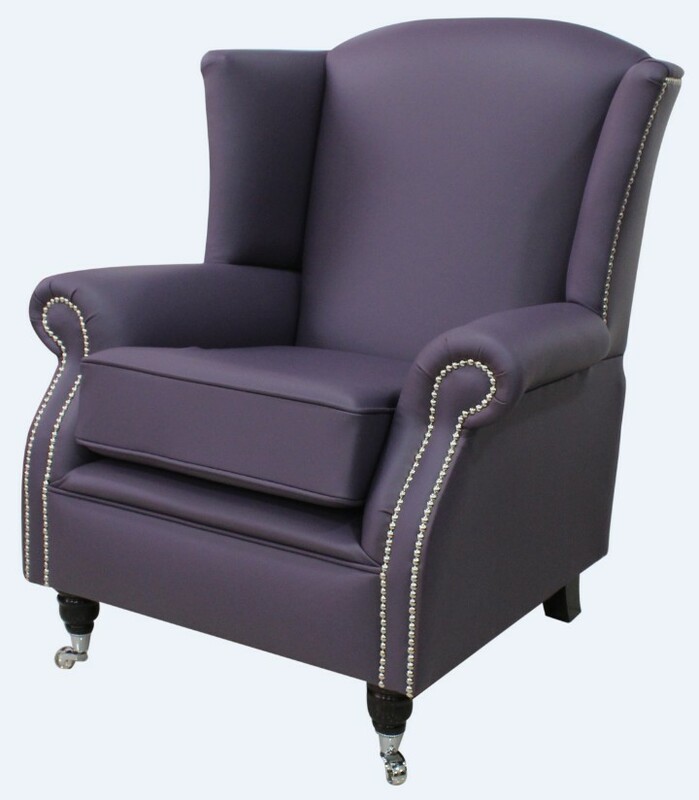 The RRP of this delightful wing chair is £499 but order now and you pay just £299.40, fully inclusive of VAT. With an amazing selection of 75 colours available, including flamenco, ultramarine and moon mist, this is one of our most versatile options of fireside chair that can also be made using your own choice of fabric. Embellished with studding with a chrome, brass or antique finish, the Southwold wing chair is an exciting and stylish piece of quality furniture. Priced at just £598.80 including VAT, the Southwold usually retails at almost £1,000, saving you a full 50% when you purchase from Designer Sofas 4 U. An optional leather cleaner can be purchased from the product page to keep your new fireside chair looking just as good as it feels. Check out these wing chairs now and order before Black Friday for guaranteed Christmas delivery!